Treat yourself to a free, fun and unbelievably addictive brain workout! 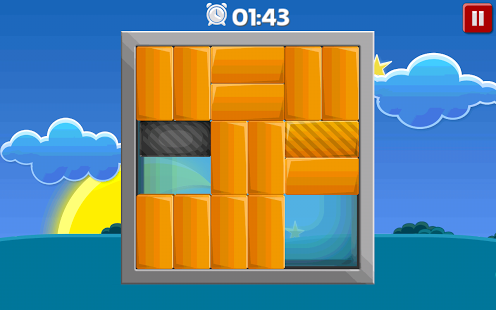 Our Puzzle Bundle is designed to put your logic, memory and wit to the test through a series of free mini challenges. The mind teasers we have for you will strengthen your mind and keep it always sharp. Even kids love it! This brain puzzles help improving children’s mind, memory and logic skills, without even trying! With its cute graphics, the game can win you as a loyal fan, as it does to its all-million mobile user from all over the world! Try this brain teaser challenge and share with friends: ask friends for help about a user solution, brag about your great mind power or just share to the ones you know will enjoy it. You don't need advanced apparatus or contraptions to play the test – just your mobile phone and your brain. You start with a few unlocked puzzles. The faster you solve them, the more Zold you’ll get. 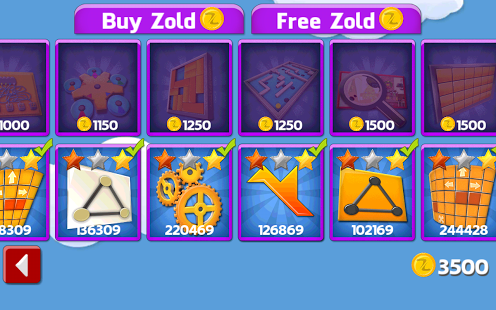 The more Zold you get, the more unlocked puzzles you will have. If you desire to improve your brain performance and make a perfect score or just for fun, you are able to replay a puzzle, for free, as many time as you want! This game first release launched at #1 in UK!!! Great brainiacs there! How about your country? Not to worry, the game is translated in German, French, Italian, Spanish, Korean, Chinese and Russian. So, wherever you are from, go for it and prove your country as the best brainiacs ever! What others say for us? Put your brain on the fun fire! PLEASE NOTE! 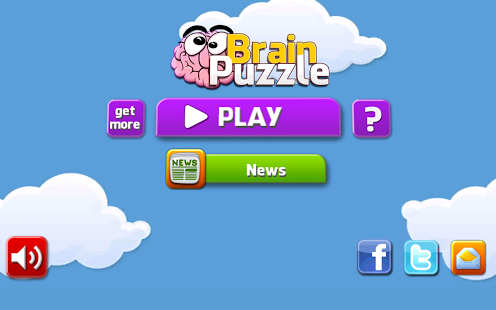 Brain Puzzle FREE is completely free to play, but it contains items which can be purchased for real money. If you do not wish to use this feature, please disable in-app purchases.